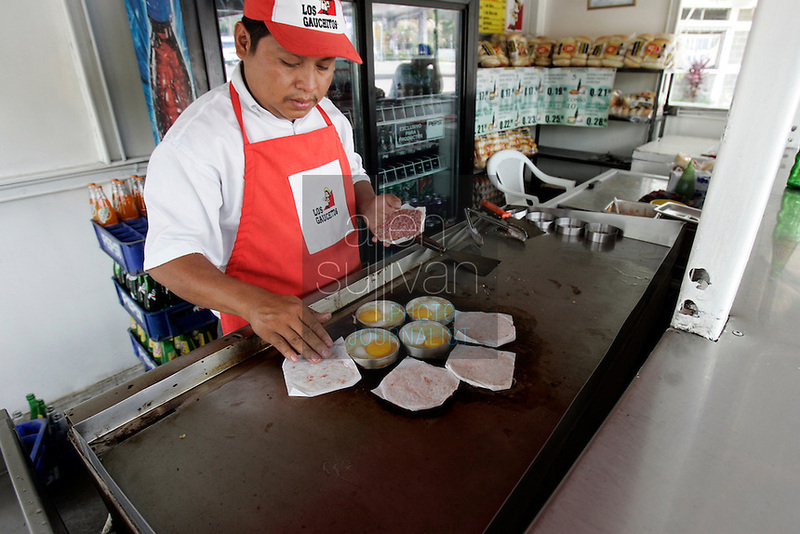 Los Gauchitos, a roadside burger stand, in Escuintla, Guatemala. Copyright ©Allen Sullivan ©Allen Sullivan. All rights reserved.